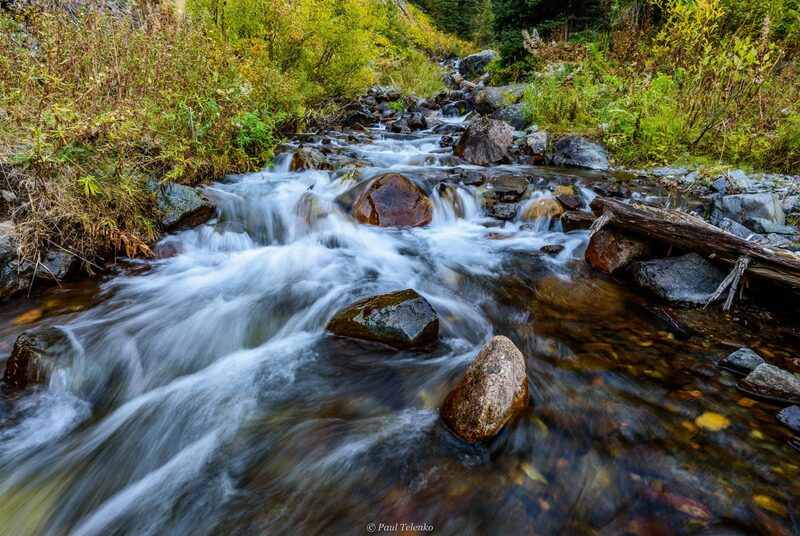 Shot this in late September of this year, this is a little tributary stream the feeds into Quake Lake. A favorite spot for me. I scouting this place earlier in the year but there was just too much water. I knew I was going to be back there in September so I waited. When I arrived I was a little early for the best color so I waited until the last day and shot this pic, would have like some more color but this is what Mother Nature provided to me, thx!